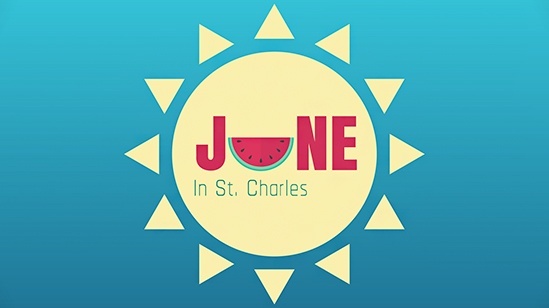 There are many things to do around the St. Charles area during the month of June. 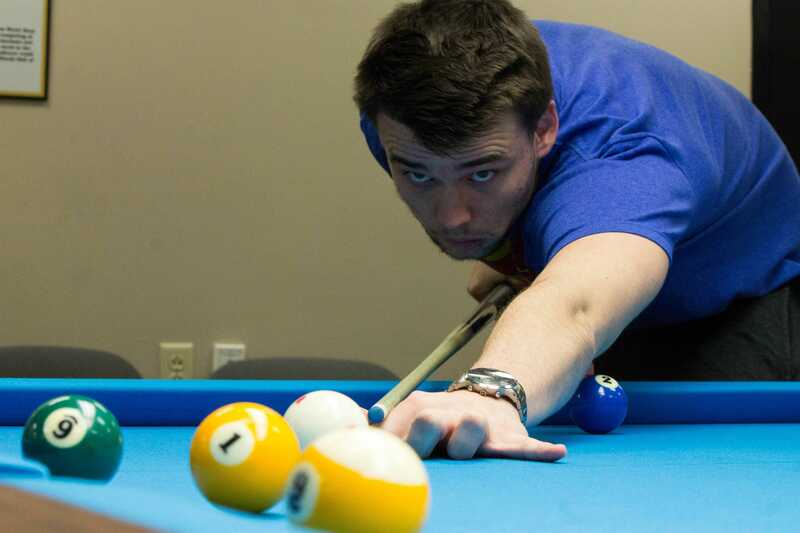 As the temperature rises in St. Charles, so do the number of events. Here are five things to do in and around St. Charles during the month of June. Visit one of the top fine arts and crafts shows in the United States. The Webster Arts Fair is ranked No. 77 in the top 100 fine arts and crafts shows in the United States. The 15th annual art fair takes place Friday, June 1 through Sunday, June 3 at the intersection of Bompart Avenue and Lockwood Avenue in Webster Groves, Missouri. Artists and food vendors open shop at 6 p.m. that Friday. For more information on the arts fair, including a full schedule of events, click here. Celebrate Pride month at Pride St. Charles annual festival. Pride St. Charles is hosting its fourth annual St. Charles Pride Festival at Frontier Park on Saturday, June 16. The day will be filled with events to celebrate diversity and love including LGBTQIA+ resources, a youth and teen area, the St. Louis Balloon Brigade, a dog adoption area, live entertainment and more. The festival is free and open to the public. Tickets are available for VIP access for visitors aged 21 and up. Click here for more information on the St. Charles Pride Festival. Eat up at this month’s food truck event. The City of St. Charles Parks & Recreation department is hosting a food truck event on Tuesday, June 19 at Frontier Park. Food truck vendors will be serving food and drinks from 5 p.m. to 8 p.m. There will be live entertainment throughout the evening from the blues and rock n’ roll group, Catfish Willie Band. Read more about the food truck event, including the vendors who will be present, here. Get your geek on at St. Louis Comic Con. St. Louis Mighty Con will be at the St. Charles Convention Center from Saturday, June 23 through Sunday, June 24. Ticket prices range from $12 to $20 for single day tickets and weekend passes. The convention includes guest artists, vendors and more. Find out more on Mighty Con here. Catch a Cardinals game on a Mercy Discount Ticket Day. The St. Louis Cardinals have teamed up with Mercy Hospital St. Louis to fight pediatric cancer. On Mercy Discount Ticket Days, fans can purchase tickets for a Sunday or Monday game for as low as $10. Each sale benefits the Cardinals Kids Cancer Center at Mercy St. Louis. This month, watch Cardinals take on the Cleveland Indians on Monday, June 25. Tickets for this game start at $15. For more information on Mercy Discount Ticket Days, click here.